I’m happy to have been considered! 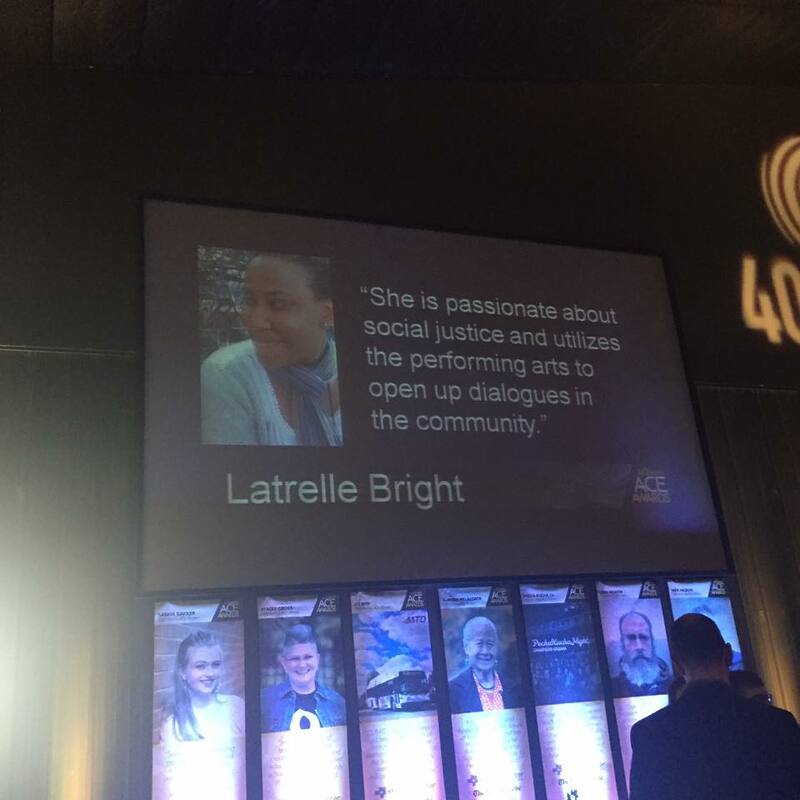 The ACE (arts, culture and education) Awards are presented annually by 40 North | 88 West in conjunction with National Arts and Humanities Month to honor the work of artists, teachers, businesses, individuals, organizations, volunteers, community and government leaders. Each award highlights a different part of the cultural life of our community and celebrates those that, through hard work, dedication, and creative energy, cultivate the arts of Champaign County.